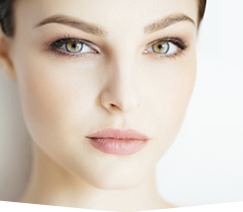 EYELID TUCKS BLEPHAROPLASTY are available to you at the Chesapeake Center for Cosmetic and Plastic Surgery for the correction of drooping eyelid skin. Probably no facial procedure produces a more dramatic result than eyelid tucks blepharoplasty for restoring the youthful eyelid fold and removing the excess skin of the upper and lower eyelids. PERHAPS your friends or coworkers have commented on how tired you look or inquire whether you’ve gotten enough rest lately. 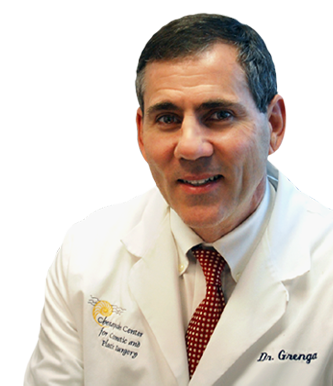 If your tired eyes or drooping eyelids are the reason for this, then you should take advantage of Dr. Grenga’s experience with hundreds of individuals who, like you, have wished that they didn’t have to look older than they really are…. if only their eyes didn’t look so droopy! Your consultation with him will help you determine if you are a candidate for eyelid tucks blepharoplasty and learn the way to look younger and reveal how truly attractive your eyes can be. The procedure for eyelid tucks blepharoplasty is performed in the office under local anesthesia. In some instances it will be conducted in the outpatient surgery operating room at our Harbour View facility or at the Ambulatory Surgery Center in Chesapeake. To learn more about which option serves your individual needs better, schedule your consult today. You can send a request for more information by calling our office at 757-673-5900 (toll free 877-639-9680) or fill out a “Contact Us” request by clicking here. We are looking forward to meeting you!